Fuze Battery One Piece Adapter Plugs are a great option for a standard battery adapter plug. These one piece plugs offer less resistance, a cleaner installation and can carry more current. 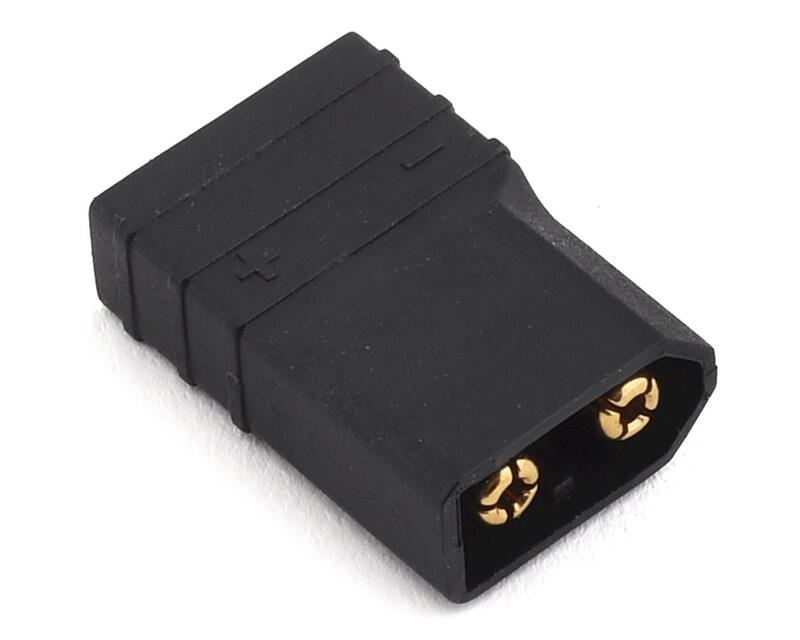 If you are using an adapter to connect a battery to your ESC or charger, this is a must have. 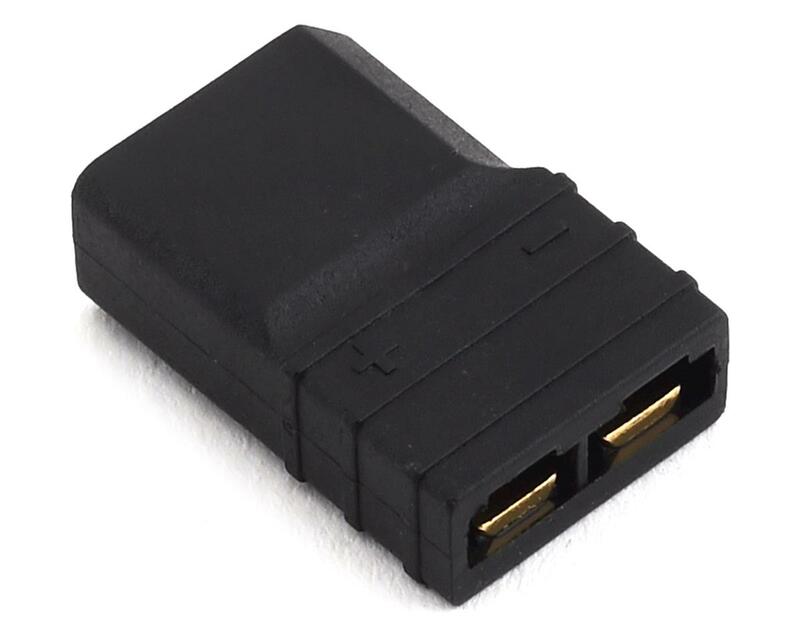 Adapter features XT60 Male to Traxxas style Female connections.